Wolves winger Adama Traore is a possible target for former club Middlesbrough on deadline day. Getty Images. 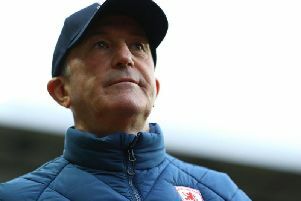 Middlesbrough boss Tony Pulis is desperate to add pace and width to his Boro options before tonight's 11pm deadline. And Boro have been credited with an interest in Yannick Bolasie and a surprise possible return for Adama Traore on loan. Bolasie, 29, recently returned to parent club Everton after a loan spell at Aston Villa earlier in the season. Middlesbrough sold Traore to Premier League Wolves in the summer but there is an outside chance he could depart on loan before the deadline this evening. The Northern Echo report: "Things haven't really worked out for Traore at Wolves - and Boro are looking into the possibility of taking their former winger for the remainder of the season. 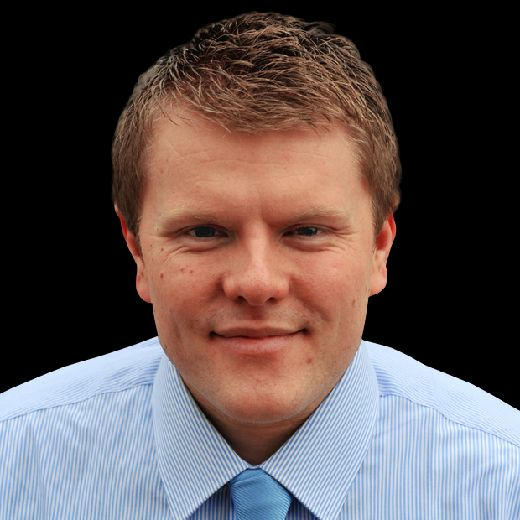 "Wages could be an issue - Traore was given a hefty increase when he moved to Molineux - and things might well hinge on what incoming business Wolves are able to conduct in the next few hours. "Traore was an unused substitute as Wolves claimed a 3-0 win over West Ham on Tuesday night, and is understood to be disappointed at his lack of game time in the last few weeks." There are also no plans currently for Rudy Gestede to depart The Riverside before the deadline, despite interest from Millwall. The striker is reported to have turned down a move to the Championship club.